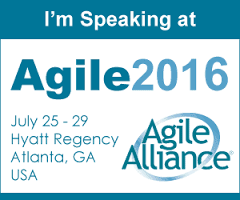 I'm glad to announce that I will be speaking at the Agile Conference - Agile2016 organized by Agile Alliance. 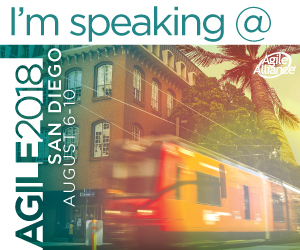 This is the biggest agile gathering in the world, featuring more than 2000 attendees and 200 sessions. I will be running a technical workshop titled: Detecting and Preventing Code Clones Mercilessly, at which I will go through different types of code clones and how to detect and prevent them.